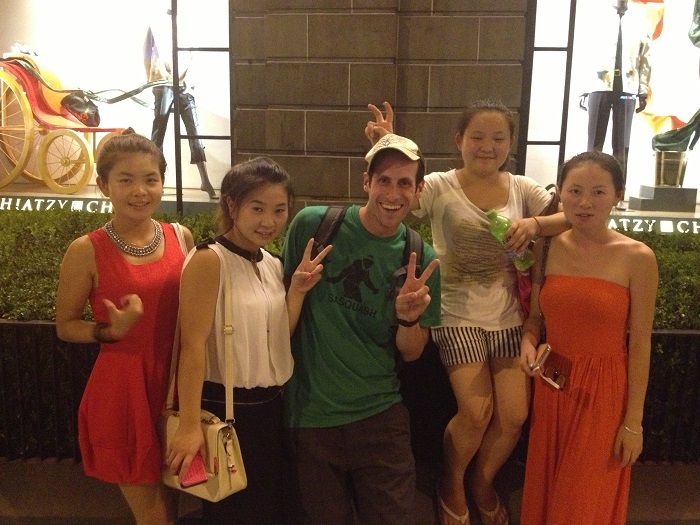 International TEFL Academy Admissions Advisor, Doug Waxman, recently returned from a three week trip to China. 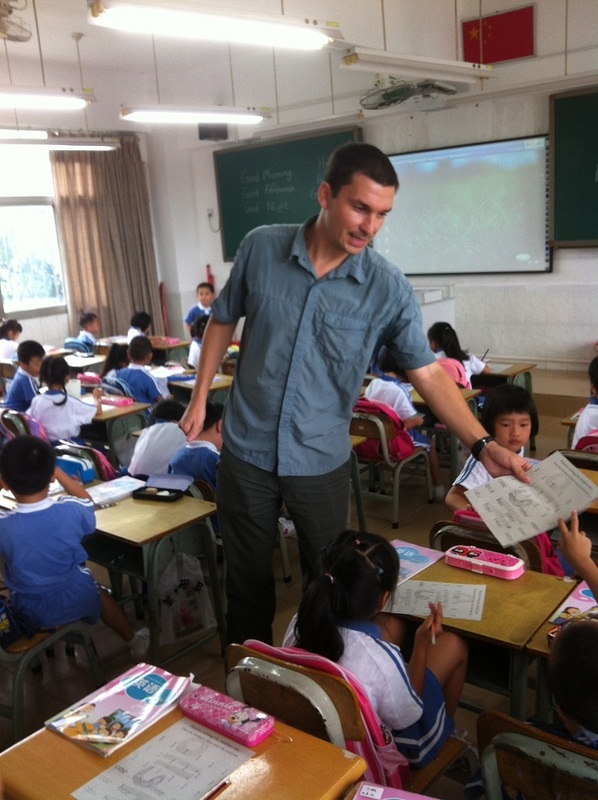 During his journey, Doug traveled to Shanghai, Beijing, Shenzhen, Hangzhou, and Hong Kong to meet with language school directors and International TEFL Academy alumni who are currently teaching English in China to gauge the job market and what China has to offer those interested in teaching English abroad. We're glad that he was willing to take some time to sit down with us to review his trip and his observations. Doug, thanks for joining us. What were some of your initial impressions of China and were you surprised by what you encountered? My first thoughts when I arrived in China were definitely how impressive and huge everything was. Beijing Capital International Airport was by far the most remarkable airport I’d ever been to. It felt like a massive shopping mall from the future. I immediately forgot about all of my preconceived notions on China the second I landed and was rea dy for more. I was definitely surprised and excited every day I was there. The public transportation and high speed trains were brand new and modern, not to mention ridiculously fast and efficient. One of my main concerns was the food. What do they eat over there? Will I be able to eat Chinese food every day? Everything turned out to be fantastic! I got some great advice on what to eat and what not to eat from some friends. I was able to be careful and adventurous at the same time. 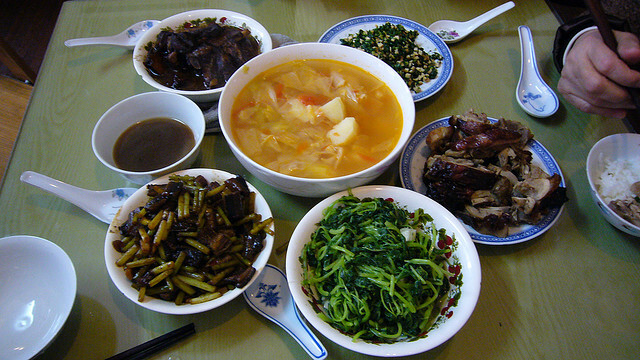 From hot pots and Peking duck in Beijing, to dumplings and more modern cuisine in Shanghai, to the spicy Szechuan food in the South, I got over my fear of eating Chinese food every day as there is so much variety. I got used to polishing off some large bottles of Tsingtao beer with all of my meals too. I was pleasantly surprised with how much I could order as everything in China was about half the price of what I’d spend in the States. Lastly, the history of China is something I learned about in school and kept hearing from everyone who had been there but again, I didn’t really know what to expect. It’s pretty incredible to find 1600 year old architecture, temples, and artifacts everywhere. There’s just so much interesting history throughout the country. Climbing the Great Wall was also by far one the coolest travel moments I’ve ever experienced. There was nothing like hiking along a 2300 year old ancient wall in the mountains just north of Beijing with views of China to one side, and Mongolia on the other. How would you describe some of the major cities like Beijing and Shanghai? Beijing was massive and amazing! As the capital city, it is where you find a lot of China’s history, government buildings, access to the Great Wall, and many ancient temples and palaces. There were really nice modern areas, districts filled with expats and university students, historic hutongs, and areas where I felt like I was the only foreigner there. Beijing doesn’t really have only one downtown area, just many different districts and neighborhoods. There is always something going on where ever you are at all times of the day or night. It really felt like New York City, only about 5 times as large. Shanghai definitely felt like a more modern and chic major international city. 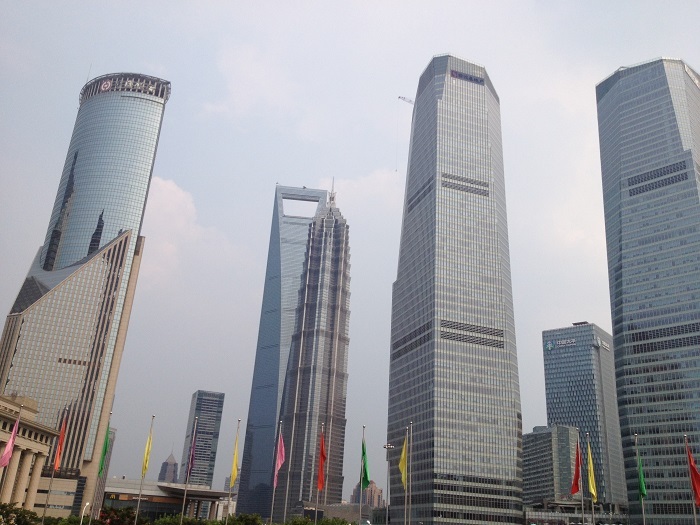 There was modern architecture and skyscrapers overlooking the water in the Bund, as well as trendy shopping and restaurants everywhere. 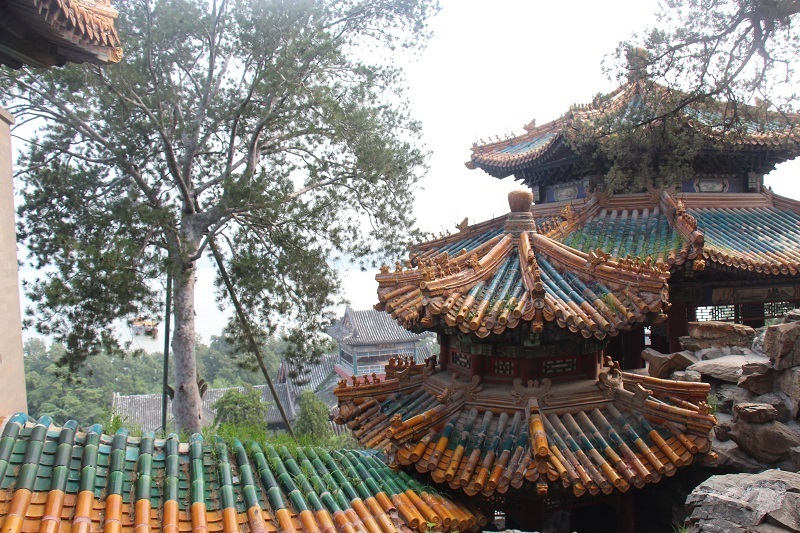 It felt more like the hip areas in L.A. or New York but there were still areas where you could see ancient Chinese architecture and the influence of the British. Were you surprised by how many Chinese are learning English and how many language schools there are in China looking to hire foreign English teachers with a TEFL Certification? I knew that China had the biggest teaching market in the world for foreign English teachers with a TEFL certification with over 300 million people learning English, however it’s nothing like actually seeing everything in person. It really appeared that not too many adults over 30 spoke much English unless they worked in the tourism industry or were wealthy. However, everyone else either spoke English or was learning it. I had so many kids that came up to me and started talking to me in English. It was hilarious. You hear a lot of “Hello sir” walking around as an American in China. So many people took pictures with me too! You really feel like a D-list celebrity over there just for speaking English and looking different. Education is everything to families in China these days. It’s about their children being the best and having the best education to get into a prestigious university and get a high paying job. This philosophy starts at birth! English means opportunity to them, so children are learning English as babies at the same time they are learning Chinese. 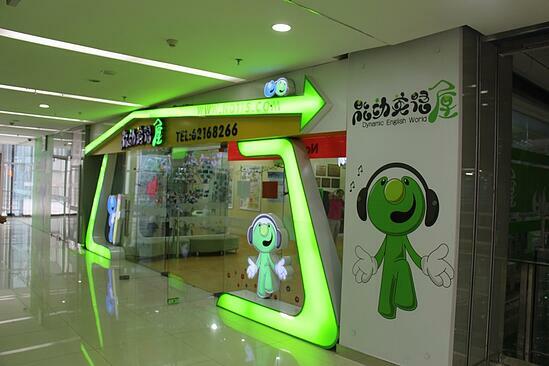 There are entire floors in shopping malls that only have English schools. Parents can shop while their kids are in class. I even saw people on the street handing out flyers and promoting taking English courses. During your visit to China, you met with a variety of school directors and recruiters – what are they looking for when they hire foreign English teachers? Many school directors and recruiters in China are looking for one thing. A LOT of foreign teachers. I mean, A LOT as in tens of thousands! The demand is so huge it’s unbelievable. The most important things that they are looking for were candidates that were friendly, excited and genuinely interested in experiencing China. Additionally, most schools in major cities are looking for native English speakers with a TEFL Certification as well as 2 years of work experience. The requirements vary from province to province so it’s important to speak with an Advisor to learn more about the job market for teaching English in China and requirements. You met with a number of International TEFL Academy alumni who are teaching English in China – do they seem to be enjoying their experiences and have they adjusted well to life in China? 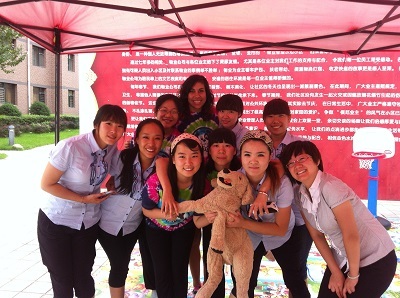 Yes, all of the International TEFL Academy alumni I met up with absolutely loved China. It can sometimes take a few weeks to a few months to adjust to a new culture and country, but everyone I met there was loving it whether they had been there for a few weeks or a few years. Our ITA Alumni are definitely in good hands with all of our Job Search Guidance resource s, working with out amazing Student Affairs Staff, and being able to tap into our Alumni Network. 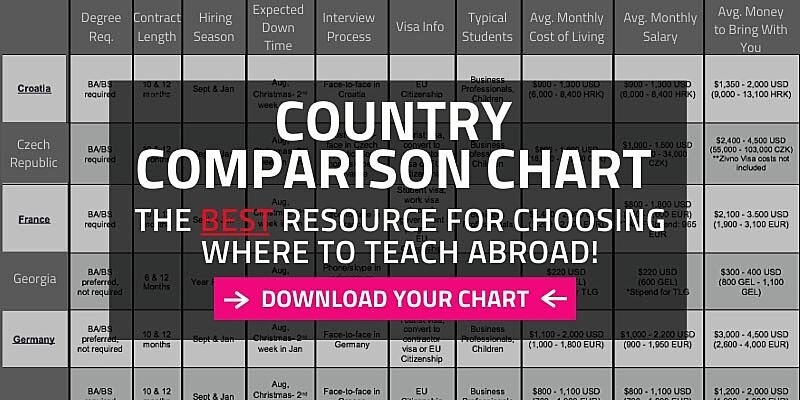 Based on your discussions with English teachers in China, as well as school directors and recruiters, what sort of salaries and benefits can TEFL certified teachers expect to receive and based on the local cost of living, are there opportunities for foreign English teachers to actually save money? English teachers in China are doing REALLY well financially. The salaries and benefits in China are some of the highest of any country around the world. Not only do most teachers get to interview in advance and set everything up ahead of time, they are getting their flights either reimbursed or paid for, free housing, and most teachers are saving anywhere from $500 - $1,500 USD each month. With the exchange rate in China, English teachers are living an amazing lifestyle and saving plenty of money. I even met a bunch of teachers right out of college living together that had a maid that cleaned their apartment and did all of their laundry every week. What are Salaries for English Teachers in China? What about fun – meeting other English speakers, travel opportunities, nightlife, and so forth? China is FUN! There are a lot of areas in China where you will be the only foreigner there and can really get a feel of what it’s like living as a local. There are also areas that completely surprised me where you will meet a TON of English teachers, study abroad students, and expats living it up in China. Most schools hire between 10-30 other English speakers from around the world so it is really easy to meet and connect with others right away. In certain areas of China, you will find amazing nightlife from clubs, to hookah bars, college bars, and Irish pubs, as well as great street food. You can even find many neighborhoods with high end shopping, dining, and plenty of places to get burgers, pizza, tacos and a taste of home. There is always something going on 24/7 in major cities. There are also great opportunities to travel throughout China as well as in Asia. You are just a quick plane ride away from Thailand, Laos, Cambodia, Vietnam, South Korea, and Japan just to name a few. 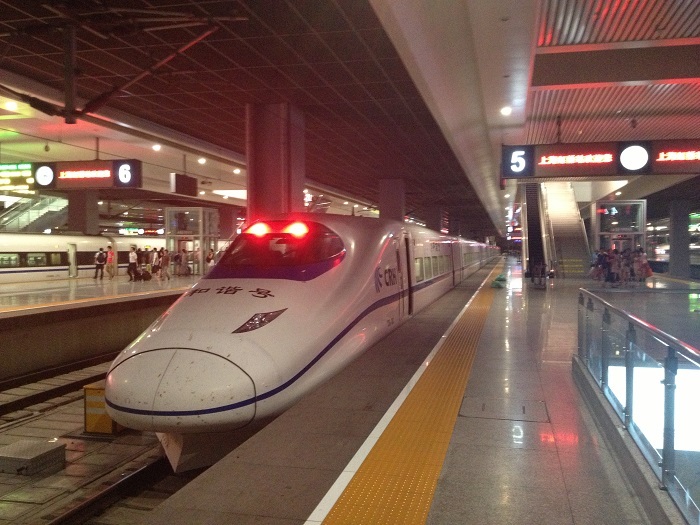 There are also high speed train stations where you can travel all around China at almost 300 mph that are fast, clean, and efficient, and usually quite a bit cheaper than flying. In conclusion, Doug, if somebody wants to teach English in China, what steps do they need to take? 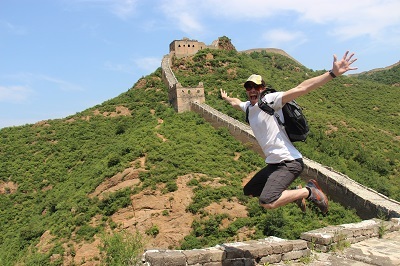 Start researching China on websites like Lonely Planet and just surfing the internet, read some of our alumni blogs and stories, contact an Advisor and see if it will be a good fit for you, and go! It's also critical to earn a TEFL certification to gain the skills and qualifications you need to get hired. It will be the best decision you’ll ever make! 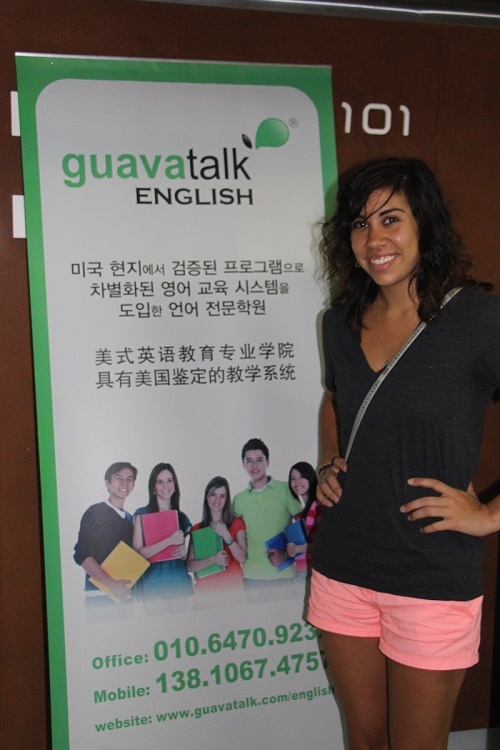 Want to Learn More about Teaching English in China? Request a free brochure or call 773-634-9900 to speak with an expert advisor about all aspects of teaching English in China and around the world, including TEFL certification, the hiring process, salaries, visas and more. 7 Highlights of Teaching English in China, the "Land of the Dragon"